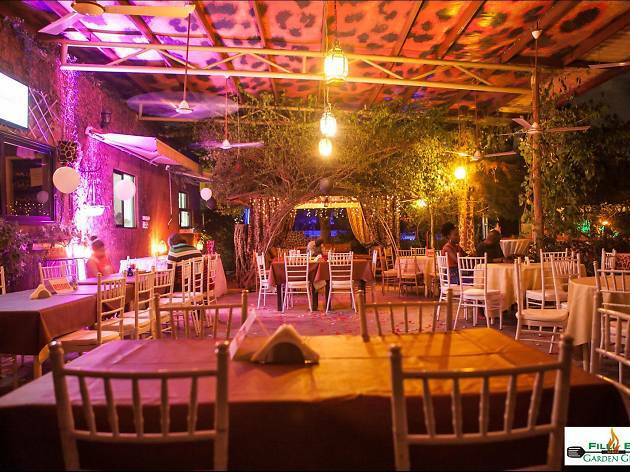 A bar and grill set in a cozy garden in East legon. Filli B’s Garden Grill serves a range of Mediterranean dishes and local food, but the most popular offerings are the grilled pork and chicken wings. 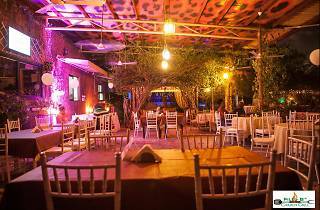 The garden setting and lighting create a perfect hideaway for a drink with a group of friends or a cosy date. Open 4pm-midnight Mon; noon-midnight Tue-Sun.